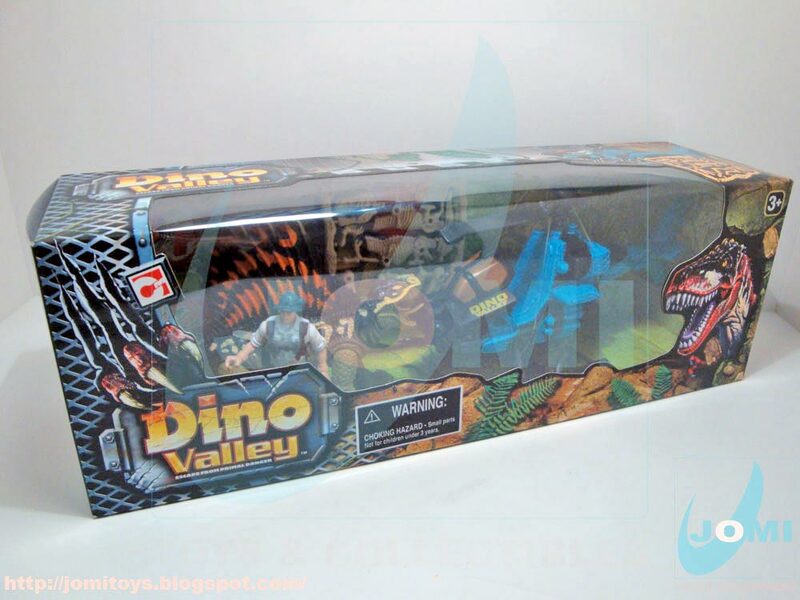 Series 3 Dino Valley assortment, featuring the "Blue Fly" with fan´s favorite "Dimetrodon" and "Quikgun Wallace" figure. Having earned international reputation for a lot of reasons, the "Dimetrodon" still is one of the most sought-after dinosaurs from Chap Mei. This is another chance for fans to get one. 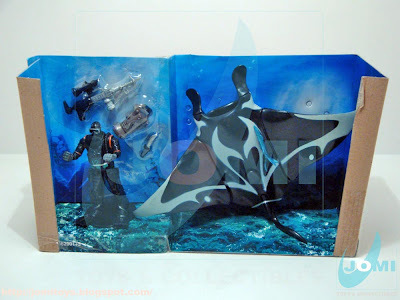 The insert and mentioning again, the great "new" packaging method for this year (and hopefully all in the future) . 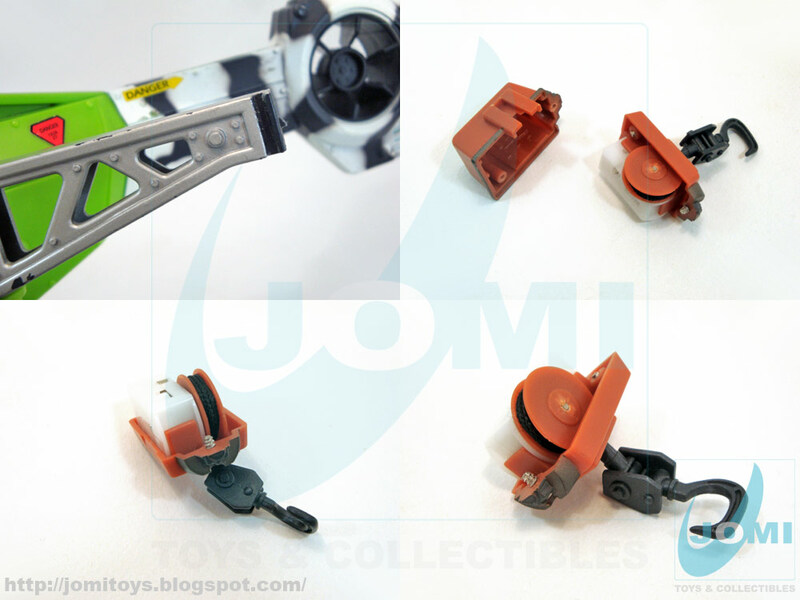 With simple clockwise rotation of the plastic screws, voila... no more crazed twisted cables. Included items. 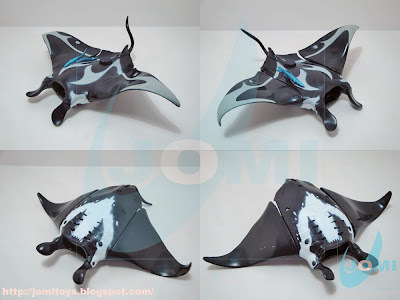 These new fossil bones are very cool. Lots of applications. The "mini-apache cabrio" helicopter: "Blue Fly". 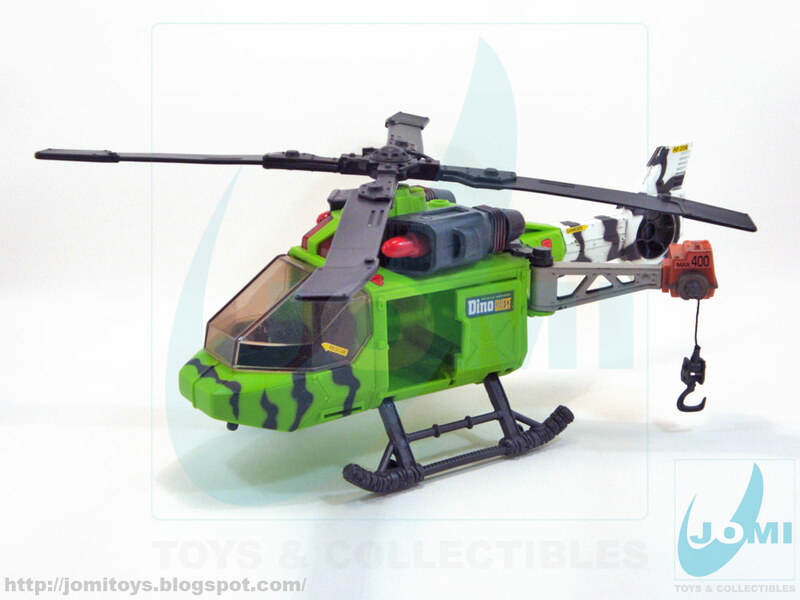 For more details on this model, please refer to "SF VI Peace Force Storm Vehicle Playset - Helicopter". 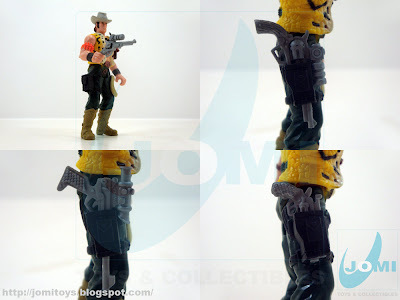 The figure: "Quikgun Wallace". 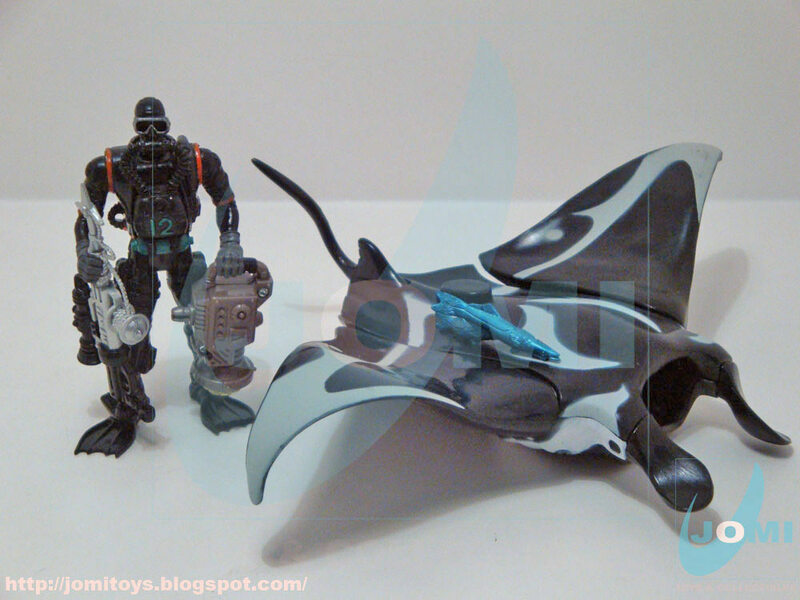 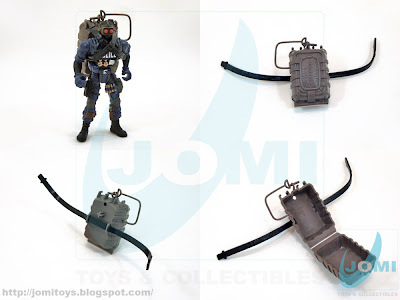 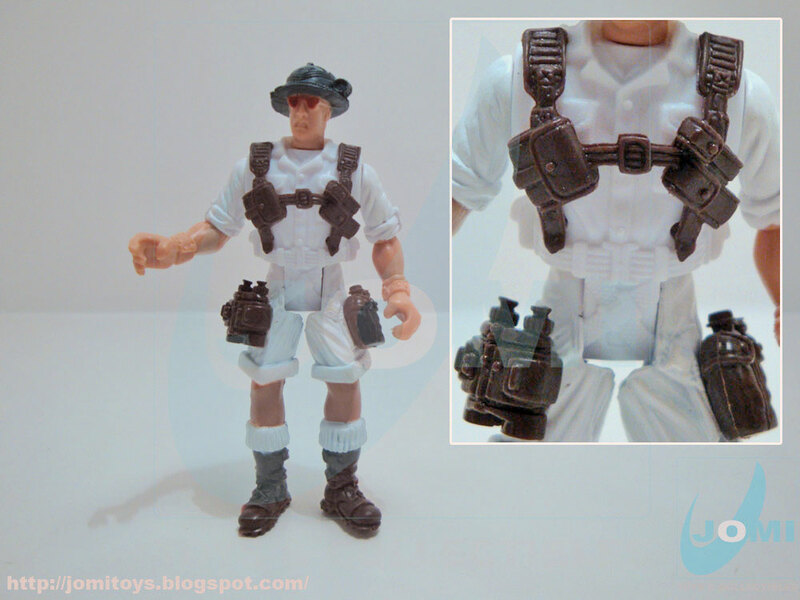 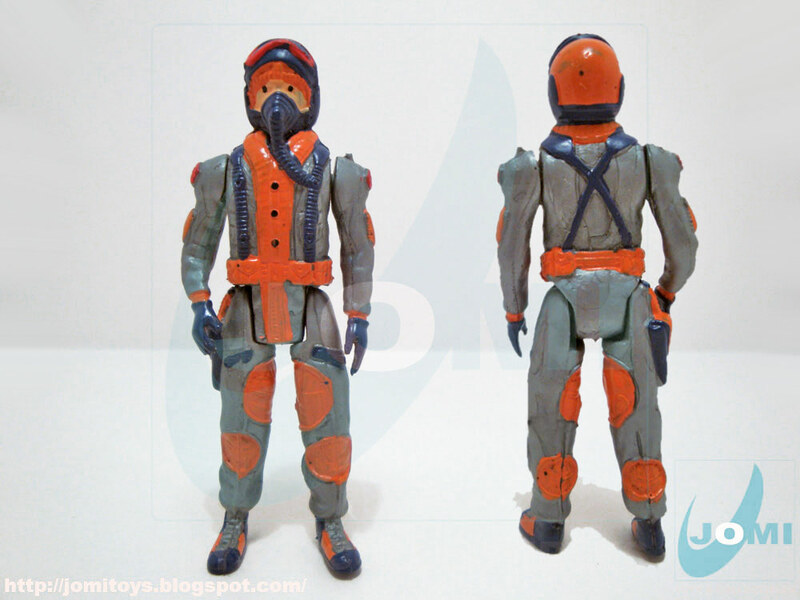 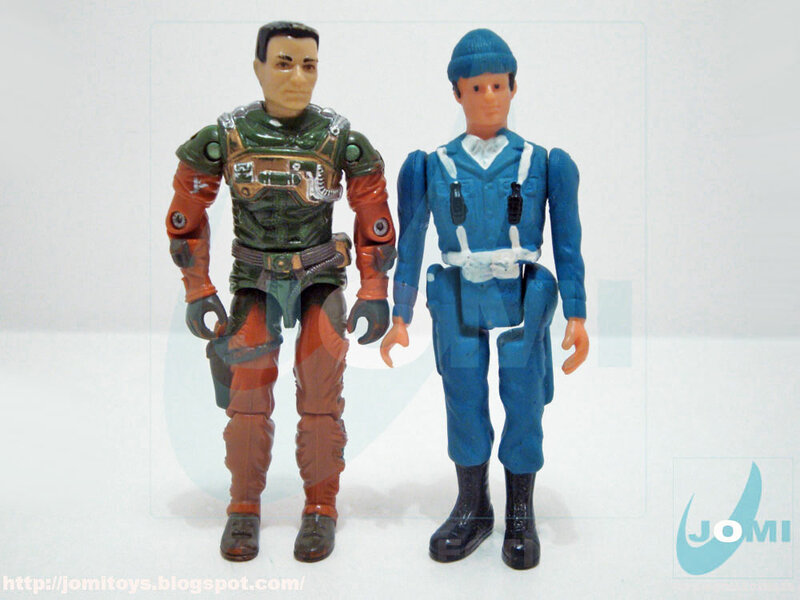 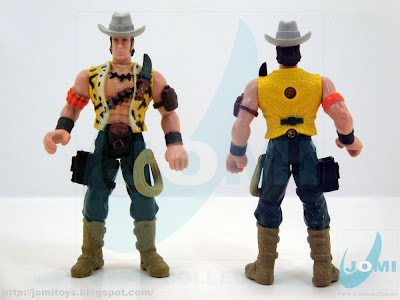 Not referred to while reviewing "Sling Rover", the torso and legs accessories being the mold difference when related to the "original" "Dino Quest Action Figure Playset - Quikgun Wallace". 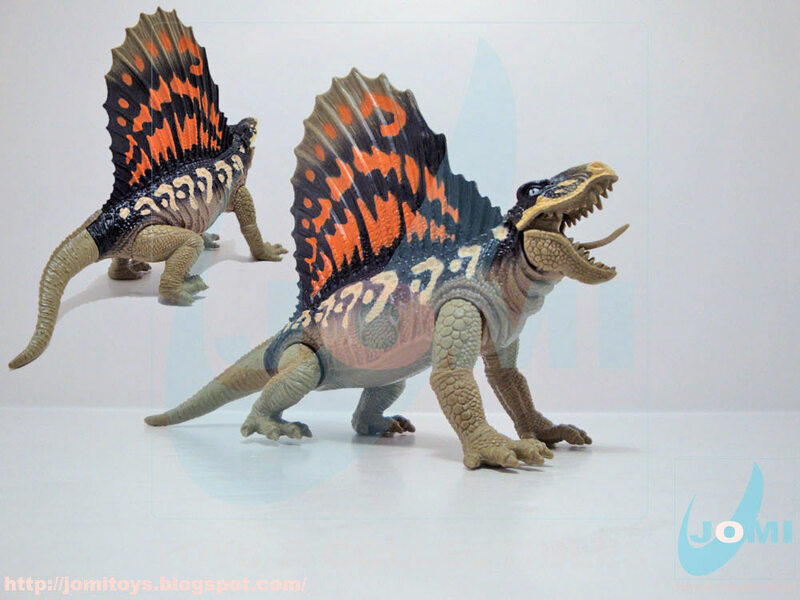 And finally the star of the set, the dinosaur: "Dimetrodon". 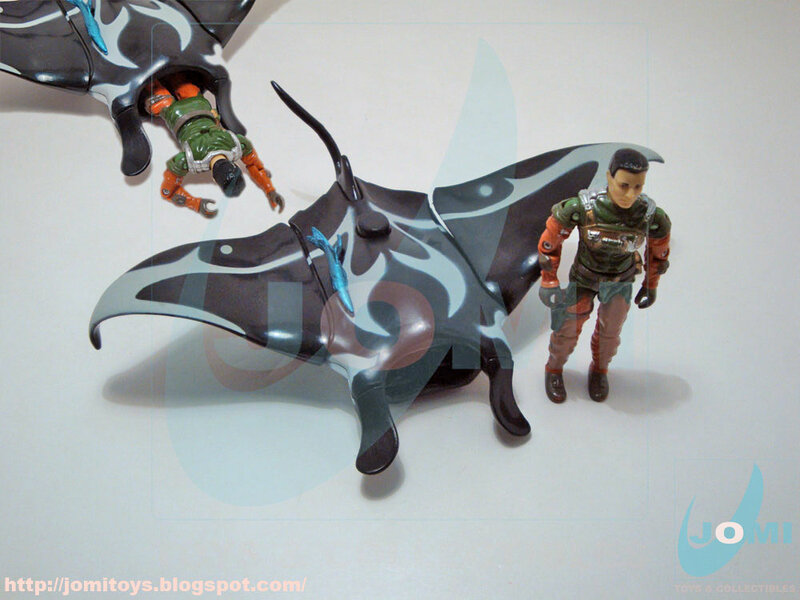 Widely recognized as one of Chap Mei´s finest "dino achievements", earns its reputation to both its great molding (and why not say, paint schemes - especially this second one) and rarity. 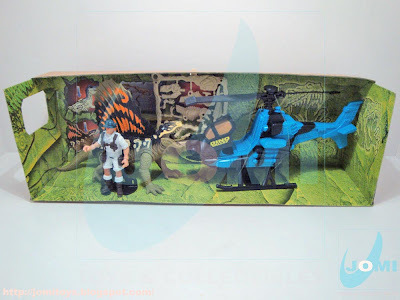 The mammal-like reptile´s name roughly means "two-measures of teeth". 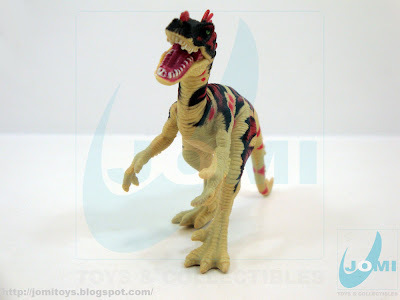 A great addition to any dino collection. It finally landed here. One of the few Chap Mei vintage pieces missing around these parts: The light green/ tiger camo helicopter from the Dino Quest line. 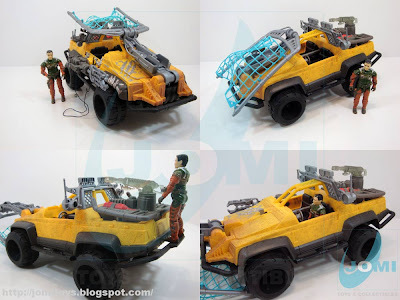 2001 still seems recent, but it has been so long and so many Chap Mei vehicles have been created since then. 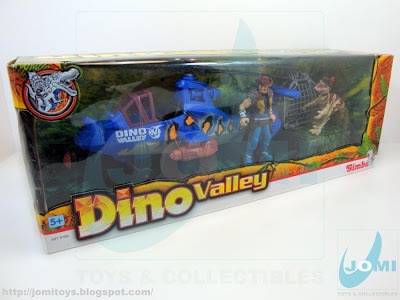 Dino Quest became Dino Valley and it´s already going towards series IV. In a fairly decent condition, this helicopter now seems more useful when compared to the Soldier Force version. 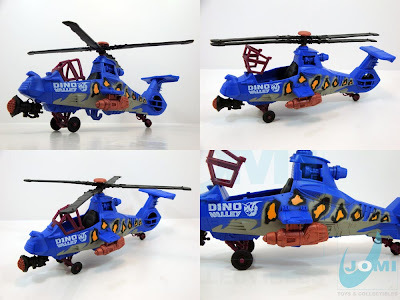 It can either serve G.I.Joe or Cobra´s Dreadnoks for its colors.This Dino version however, comes stripped of the searchlight, side missile launcher and gatling gun. 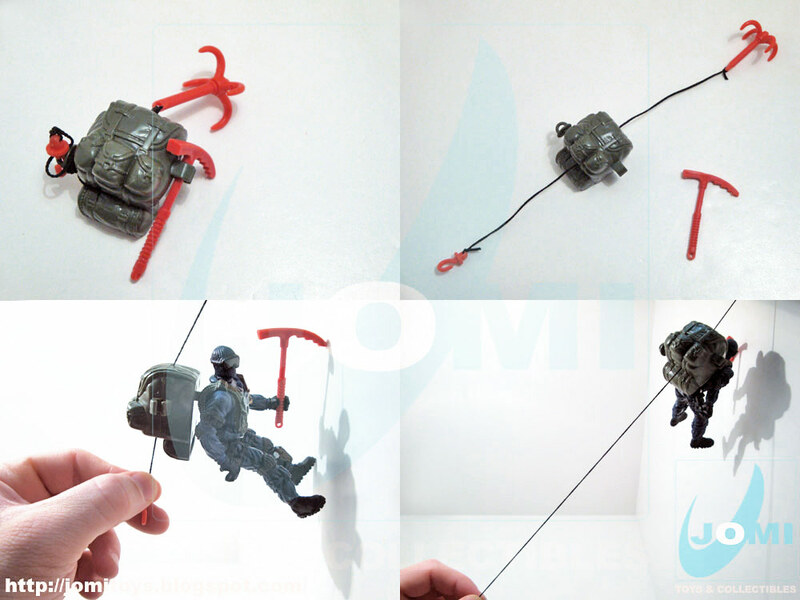 A small tutorial on how to remove and fix your hook when it gets stuck. Don´t pull it out by force. Get a screwdriver, open the case and it will come off smoothly. Close it and you´re back in the pulling up figures and material business again. 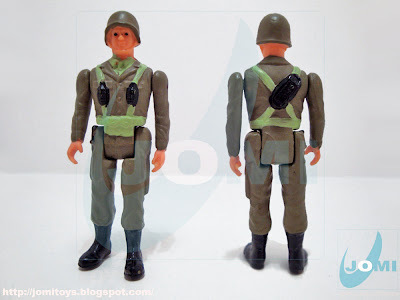 Unfortunately, this unit came with a broken gun emplacement peg. 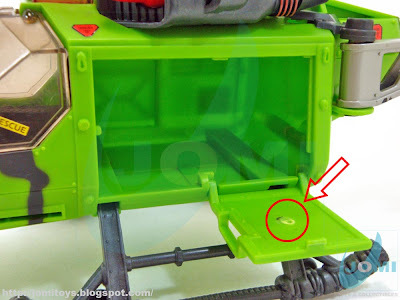 I´m not sure if there was a seat there to begin with, since the Dino Quest version seems to come rather stripped from a lot of stuff, but the peg seems to have been there once. 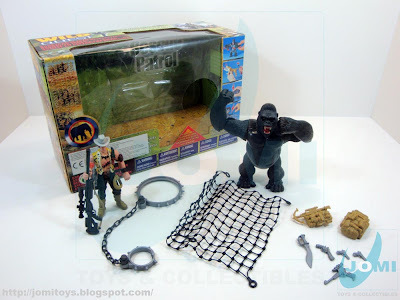 Wildboar Max and "regular" size gorilla in a nice set. 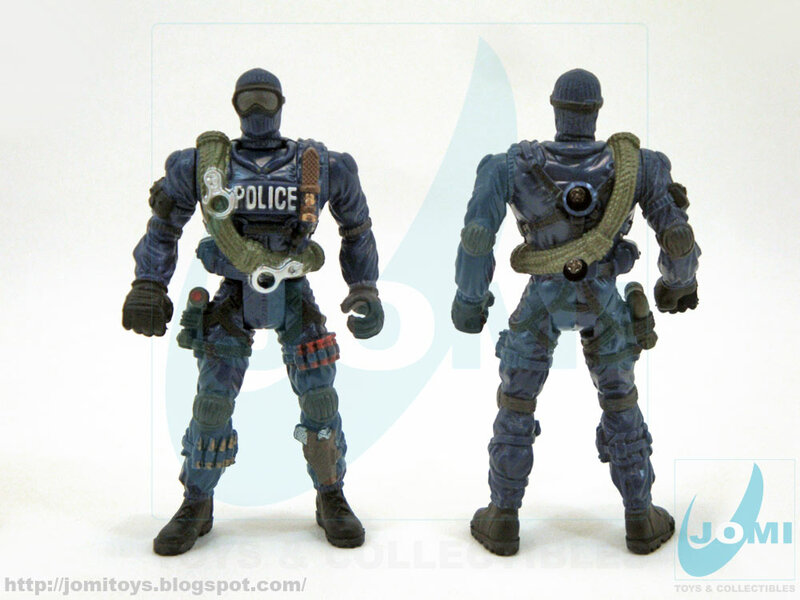 Figure: "Wildboar Max". 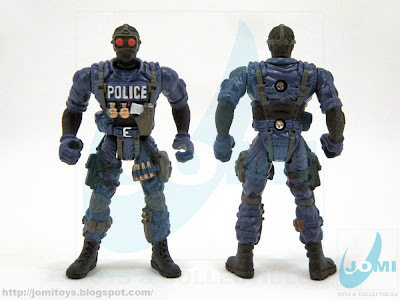 This was his debut. 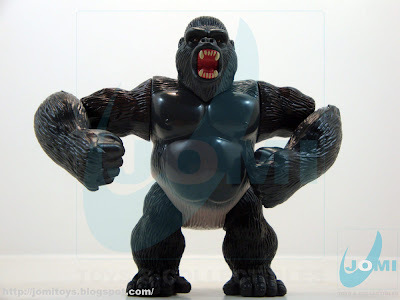 The"Gnawgahyde" edition. 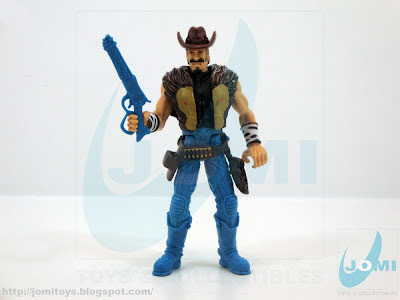 Those who are familiar with G.I.Joe, clearly see the relation to the "Dreadnok Poacher". 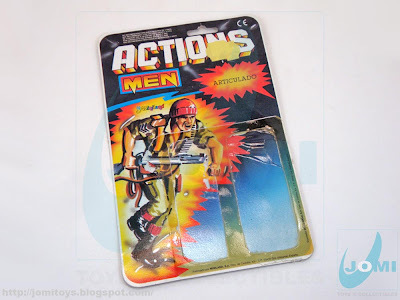 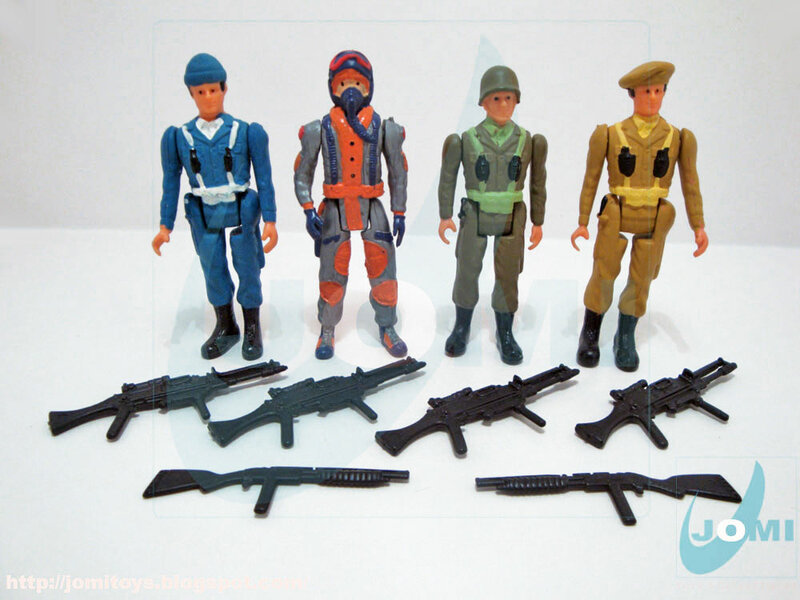 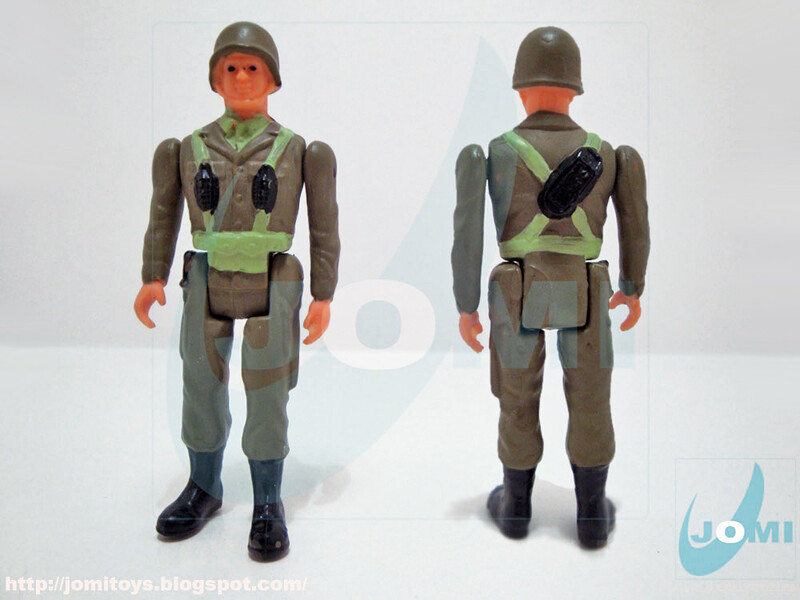 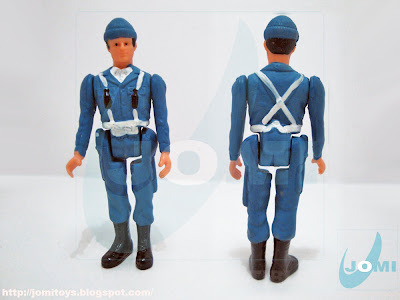 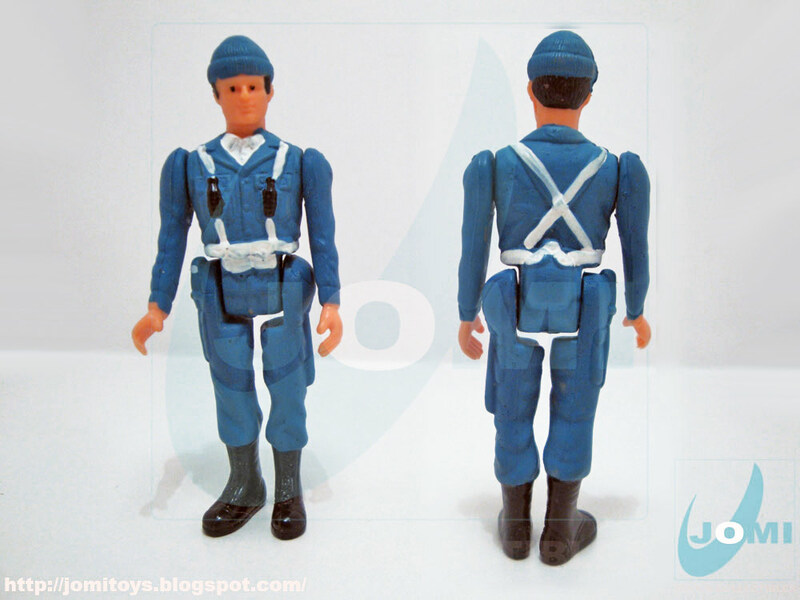 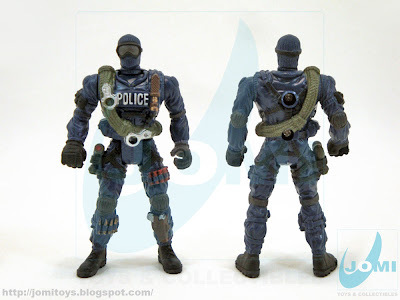 Those who are not, the relation has to do with colors and accessories used in this action figure. 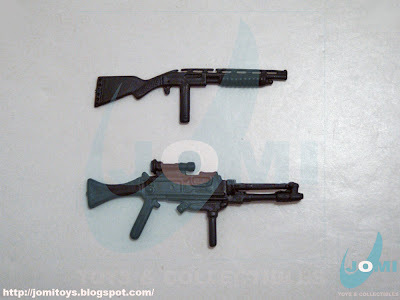 Pistols included and holster "attempts". 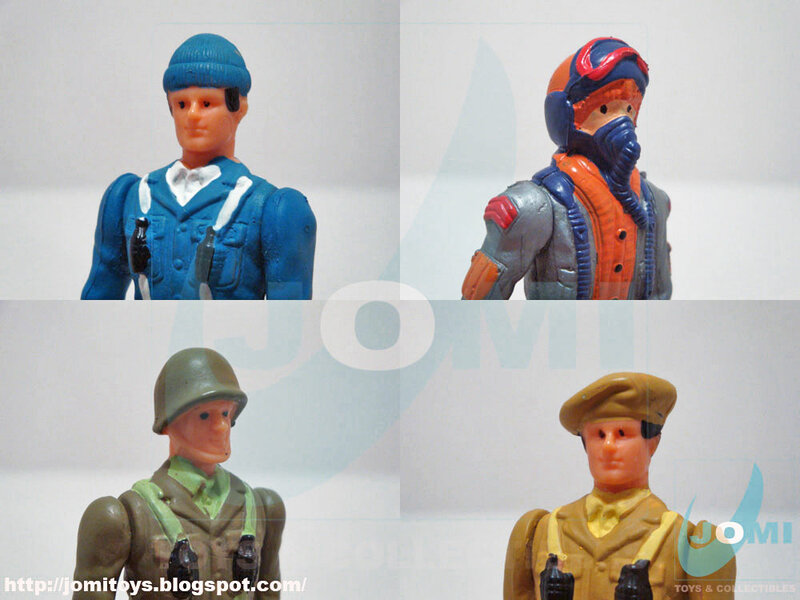 Top images show the best option for the best fit. 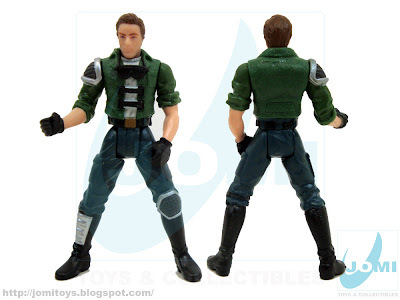 "G.I.Joe" looks with JP markings. Sort of a dream for enthusiasts of BOTH lines, but a nightmare for "Jurassic" purists. 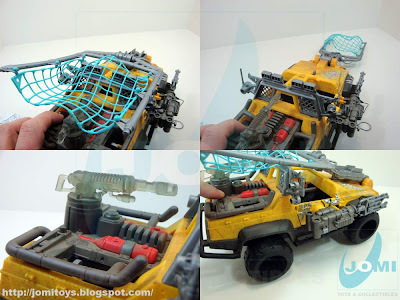 An overall good 4x4 per se. 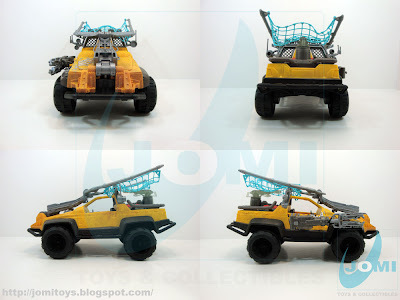 Probably fits "Terminator" or/and "Alien" franchises better, but even so, a nice looking vehicle. 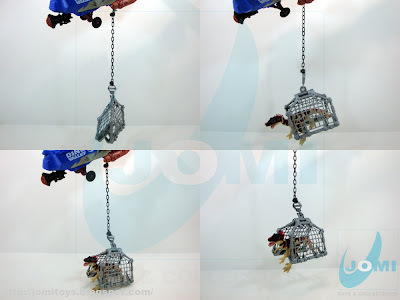 Once you attach its wheels... you better forget about taking them out! 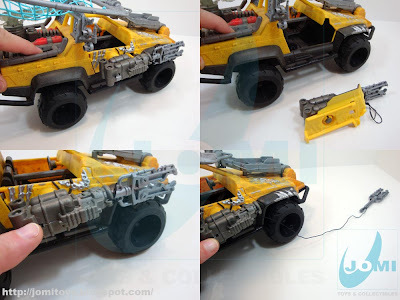 Hasbro made these to stay connected to the "axles". 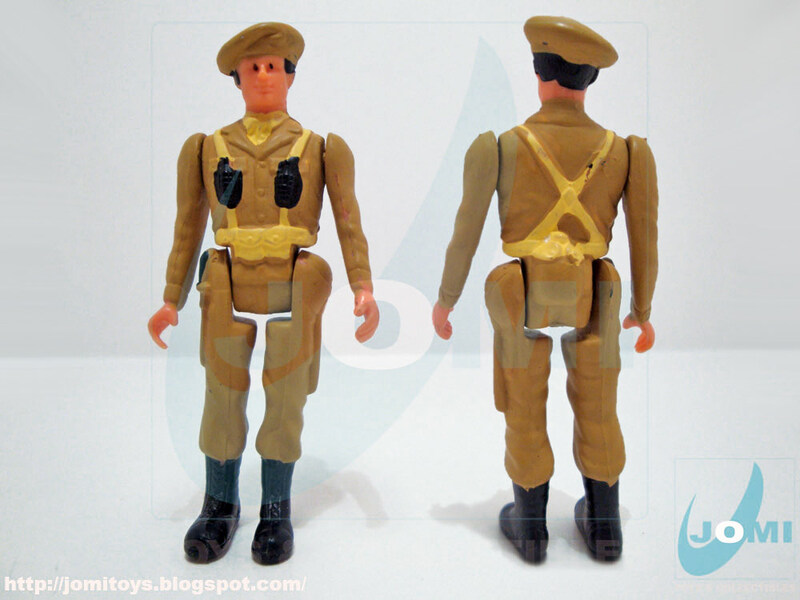 Figure: "Billy Brennan". Very poor articulation. 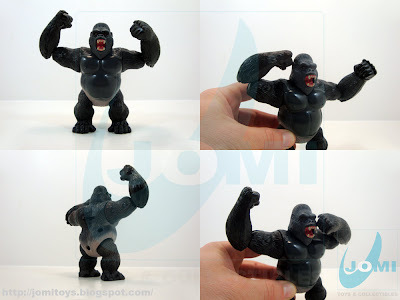 Head and limbs (basic movement) and that´s it. Reminds me of the vintage SW figures. Sturdy and fast-looking. 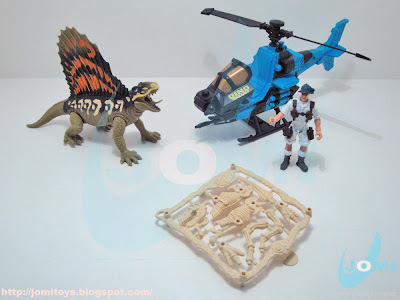 That trap net could be a bit different. 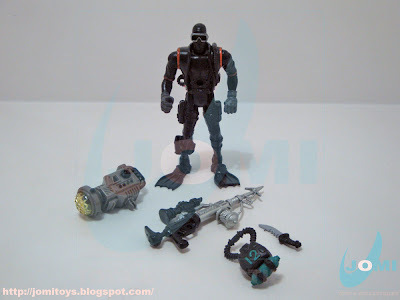 And the machine emplacement a bit higher. 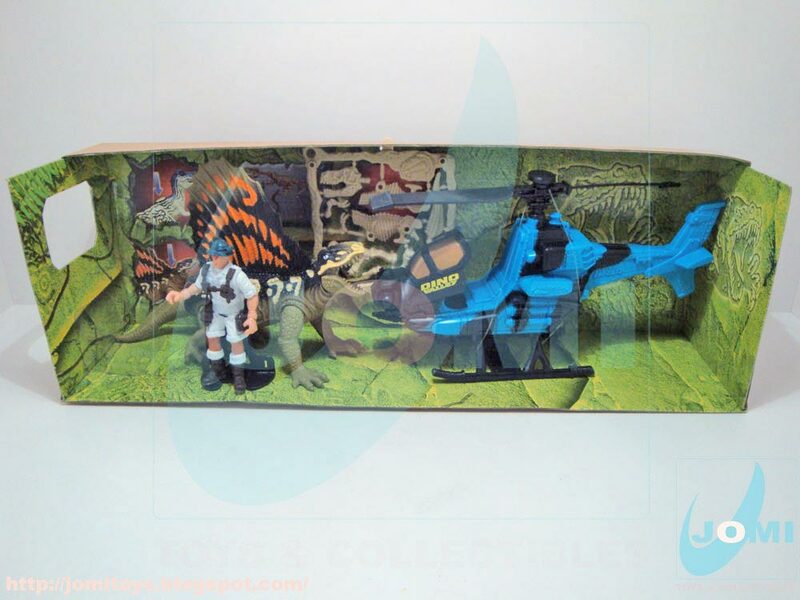 Dino-damage door panel and launching stun gun. 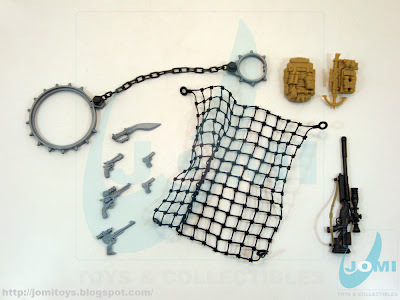 Quick-Trap Net systems at work and L&S machine gun detail. 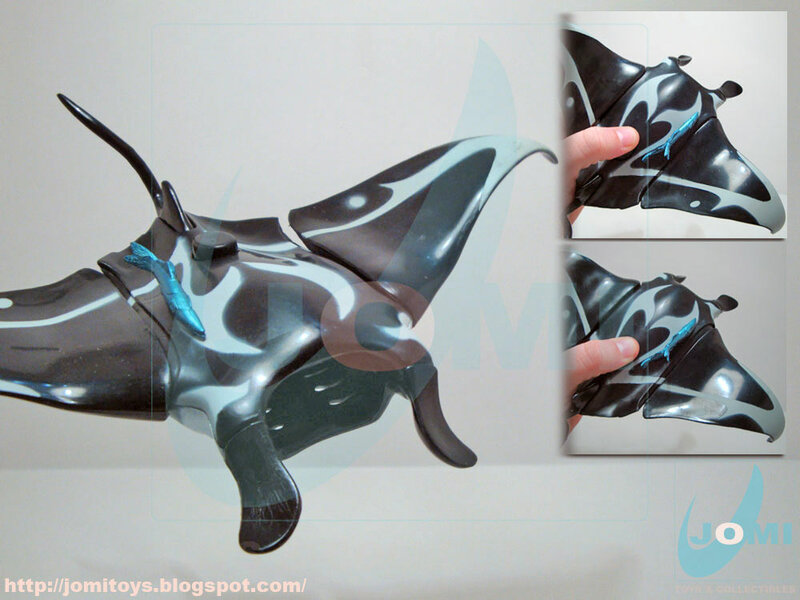 The electronic light and sound system comes off to replace batteries, "leaving room" for custom ideas! 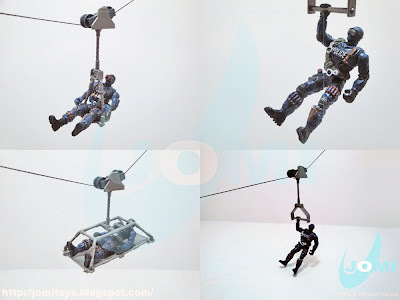 Scale shots with ARAH G.I.Joe figure. 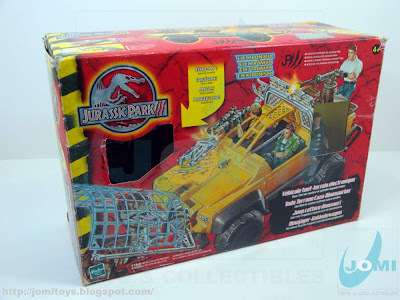 A quick post to let everyone know that the reason JoMiToys is missing most of its original graphics is because Photobucket is doing some site maintenance. Photobucket is used to host most of our images, so unfortunately it affects our site. Hopefully, their work will almost done and you´ll soon get your usual JoMiToys visual appearance very soon. 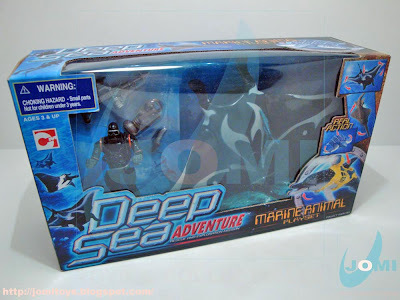 Thank you for both your patience and your friendship! 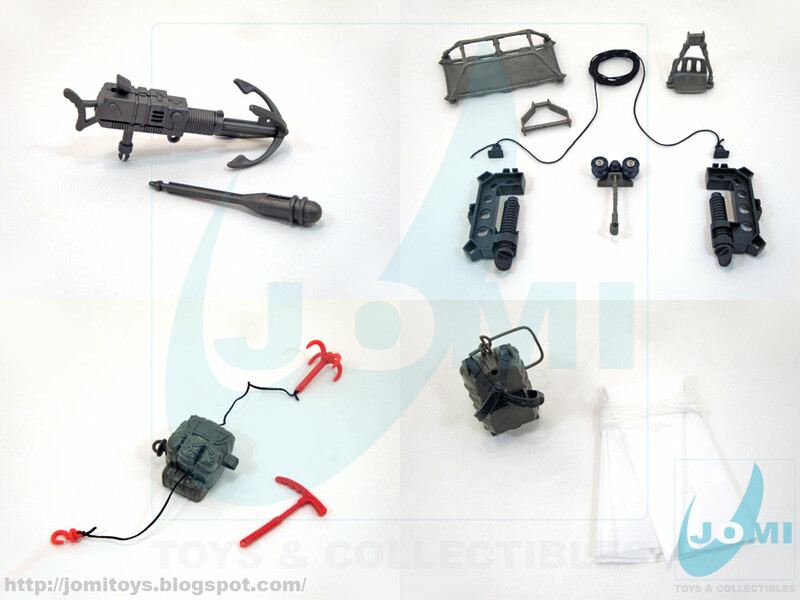 Following the same formula reported in "Dino Valley Winch Tower Playset", this time Chap Mei licensed partner "Simba" also released 2 sets containing the playset parts of a much bigger one. 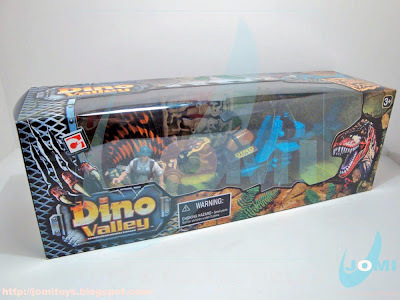 That bigger one was "Dino Valley Savage Attack Playset", and this is set#1 of that division. 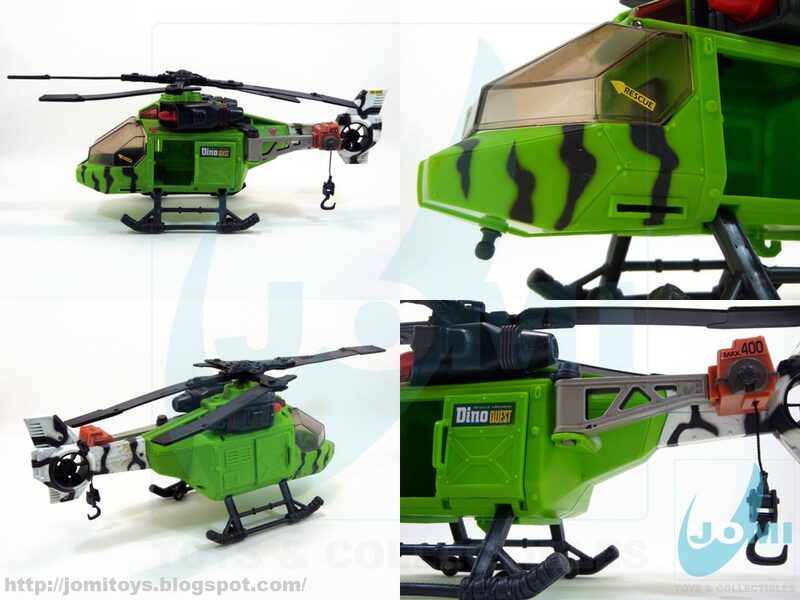 The paint scheme for this helicopter is pretty sweet. 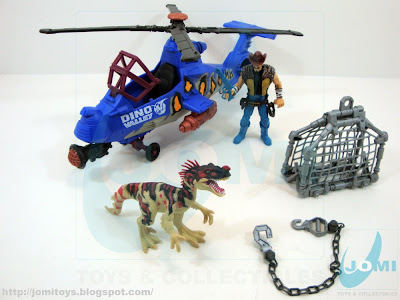 Included accessories: Small dinosaur trap. 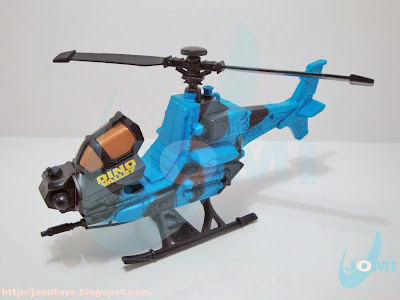 Helicopter. 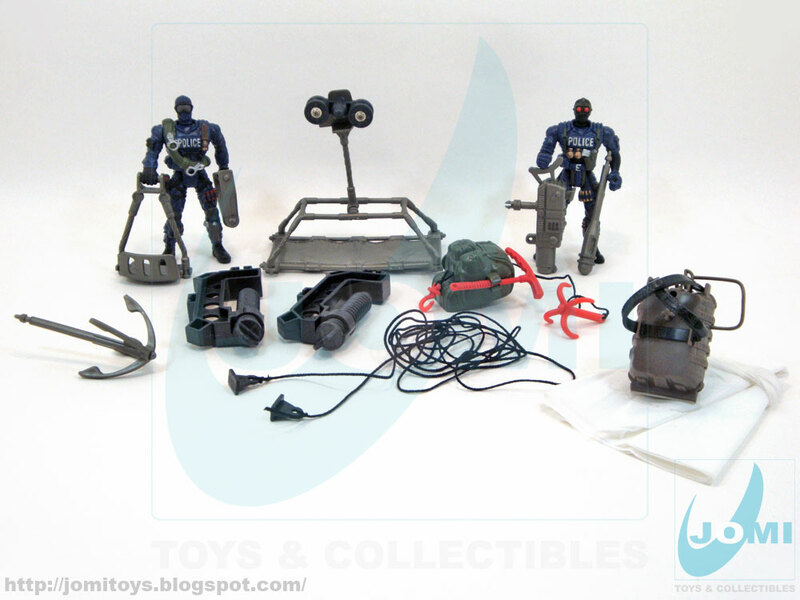 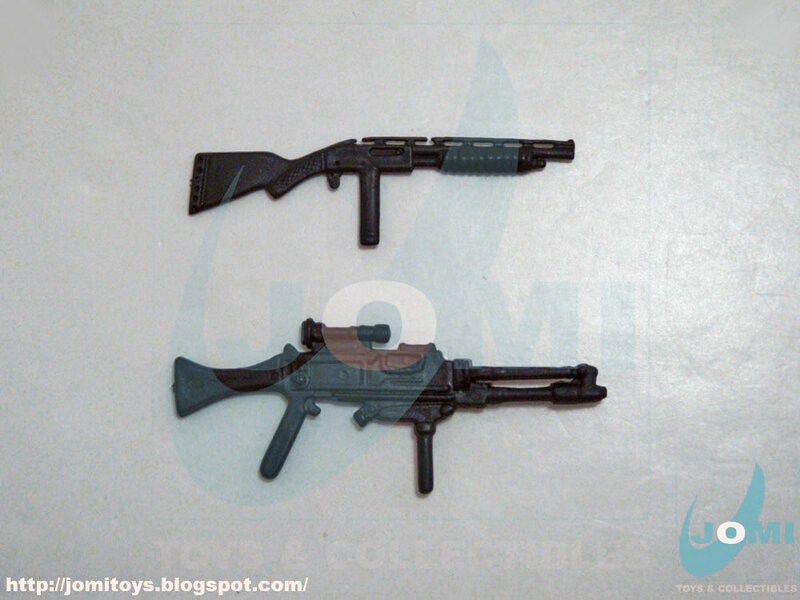 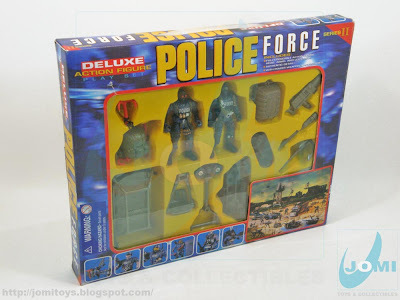 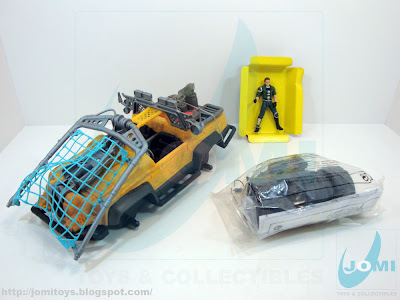 For more details on this model, refer to "SWAT Police Barrcode Arrest Playset". 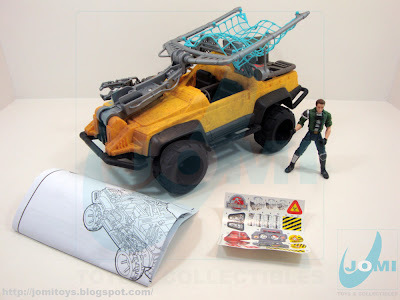 Figure: Max Warthog. 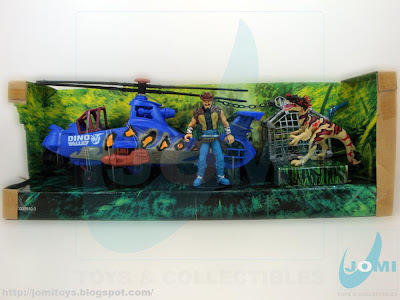 For more details on this figure, refer to "Jungle Adventure Wild Jungle Playset - Hefty Nicky".